See : I. planifolia (Mill.) Dur. et Sch. 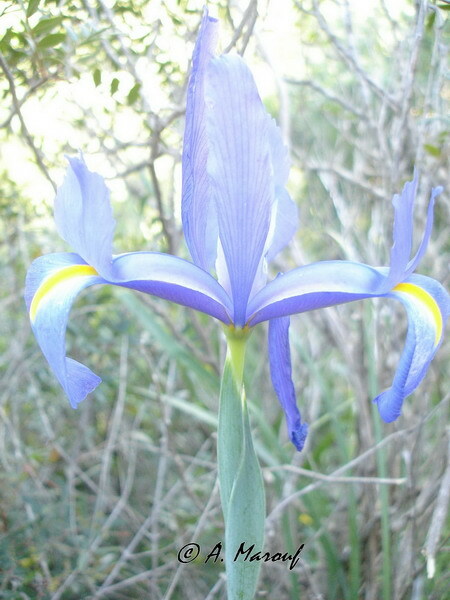 Species :Iris spuria L. var. reichenbachiana (Klatt) Dyk. 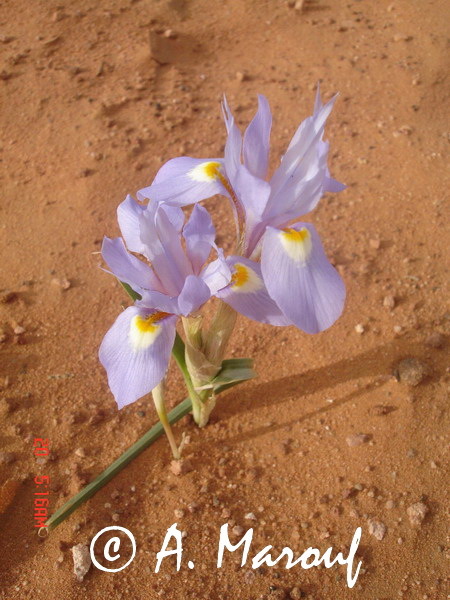 Species :Iris tingitana (B. et R.) B. et T. var. fontanesii (G.G.) 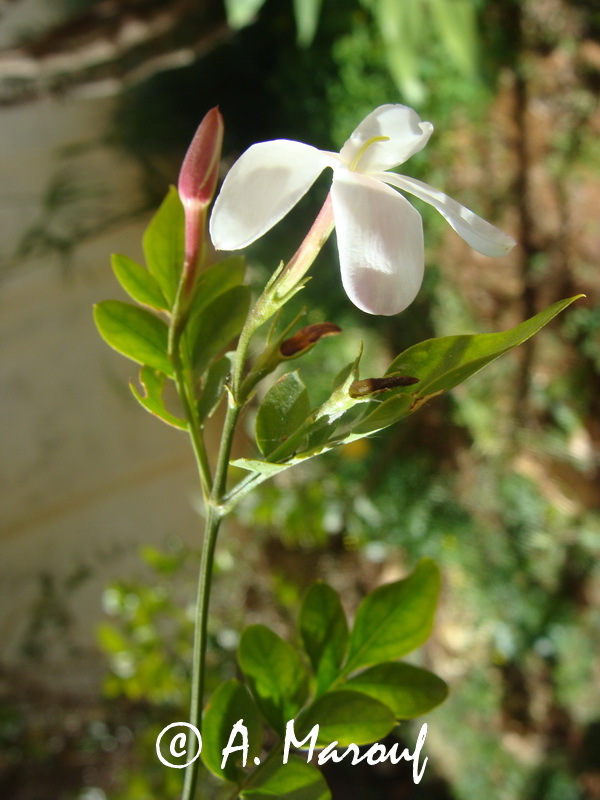 M.
Synonym:I. xiphium Desf. 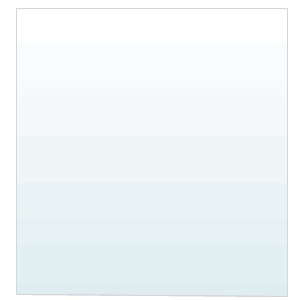 non L.
See : I. tingitana (B. et R.) B. et T. var. fontanesii (G.G.) M.
Species :Isatis djurdjurae Coss. et Dur. See : Ludwigia palustris L.
Species :Isoetes velata A. Br. ssp. adspersa (A. Br.) Trab. Species :Isoetes velata A. Br. ssp. dubia (Genn.) Trab. Species :Isoetes velata A. Br. ssp. 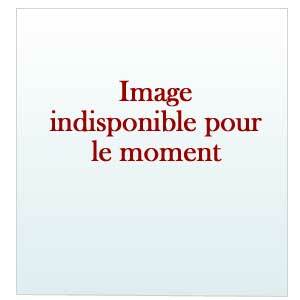 intermedia (Trab.) M. et W.
Species :Isoetes velata A. Br. ssp. perralderiana (Dur. et Let.) Trab. Species :Isoetes velata A. Br. ssp. tegulensis (Genn.) Trab. Species :Isoetes velata A. Br. ssp. typica (Fiori et Paol.) M. et W.
See : J. humilis Lois. Species :Jasione corymbosa ssp. eu-corymbosa M.
Species :Jasione corymbosa ssp. glabra (Dir.) 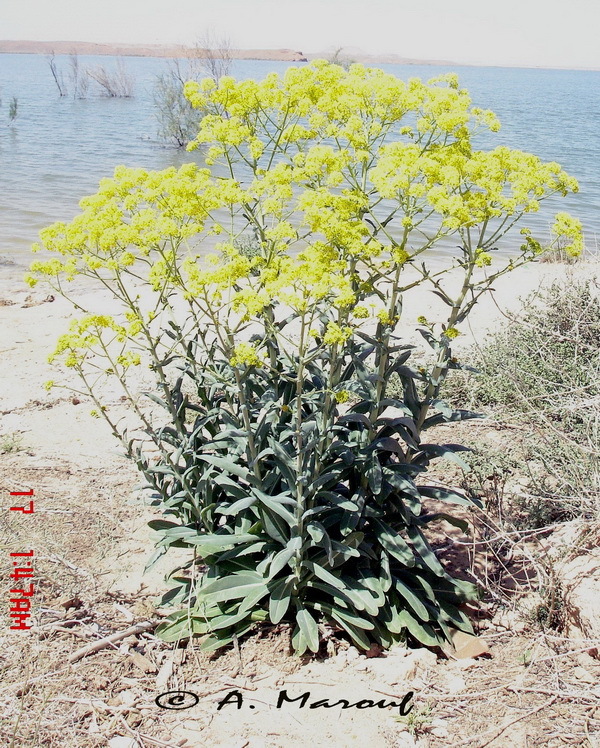 M.
See : J. montana L.
See : Varthemia sericea (B. et T.) Diels. 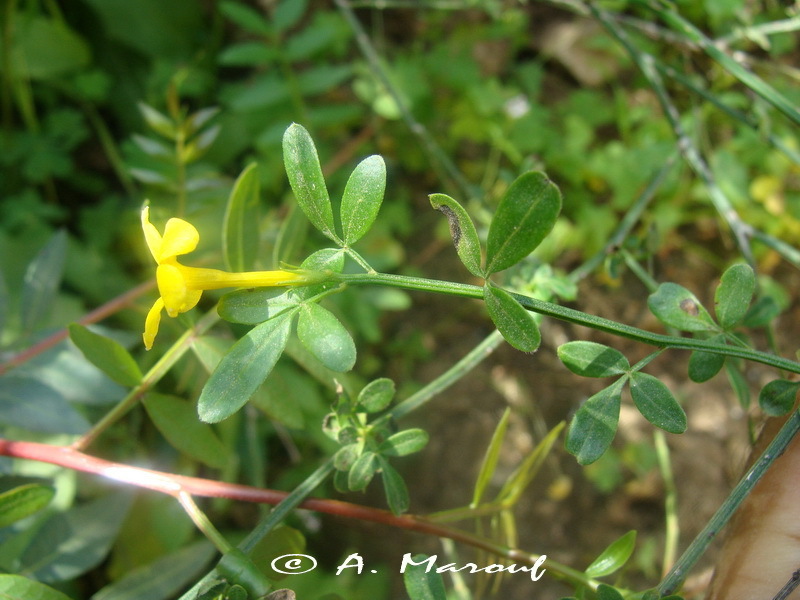 See : Pulicaria sicula (L.) Moris var. radiata (DC.) Batt. 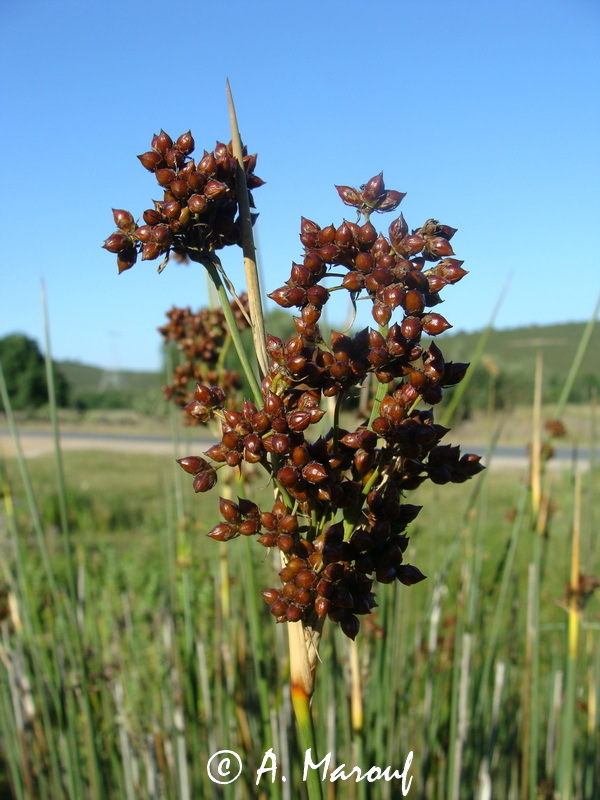 Species :Juncus anceps Laharpe var. genuinus Buch.